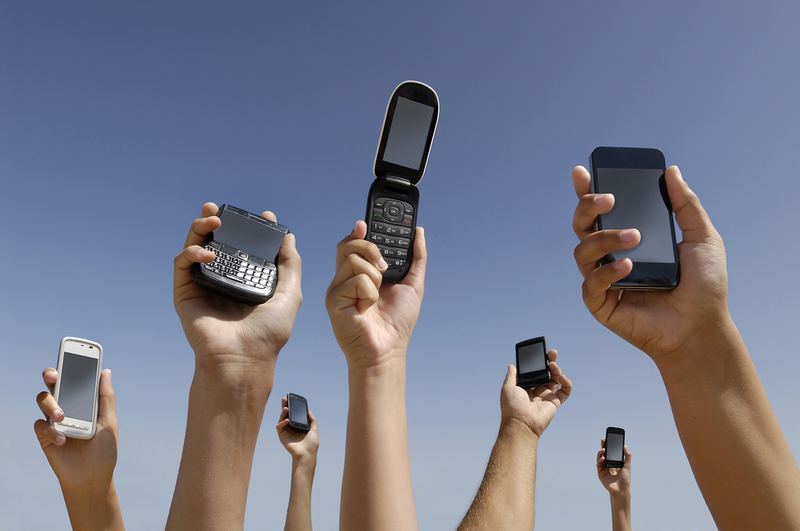 News of the demise of the mobile telecoms industry has been greatly exaggerated. This week’s Mobile World Congress (MWC) in Barcelona made a strong case for the vigor of an industry which, more than 30 years after its launch, is now a mature one. Although in the past few years revenues have grown at an annual rate of only 3% to 4% the global mobile services industry makes more than $1 trillion a year and leads an ecosystem worth $3.1 trillion. 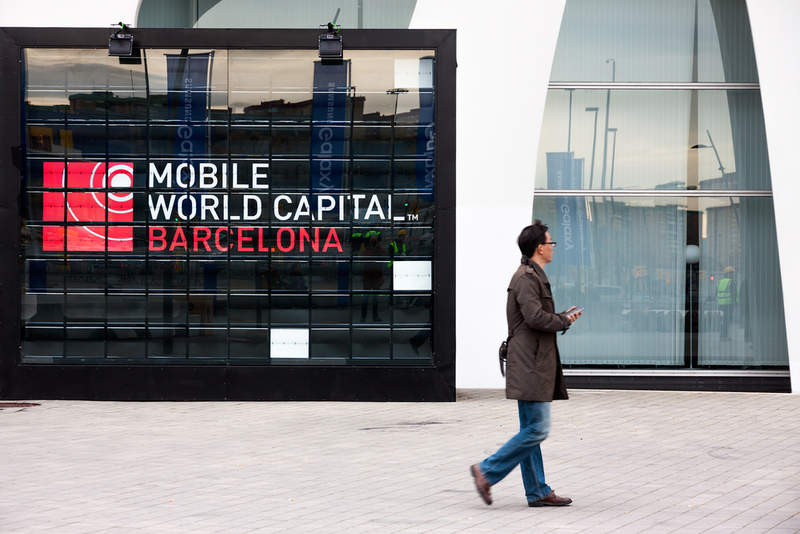 The number of participants at the GSM Association-led MWC grew 6% from 2015 to reach 101,000, giving Barcelona a healthy economic boost. MWC is also growing robustly in revenues. 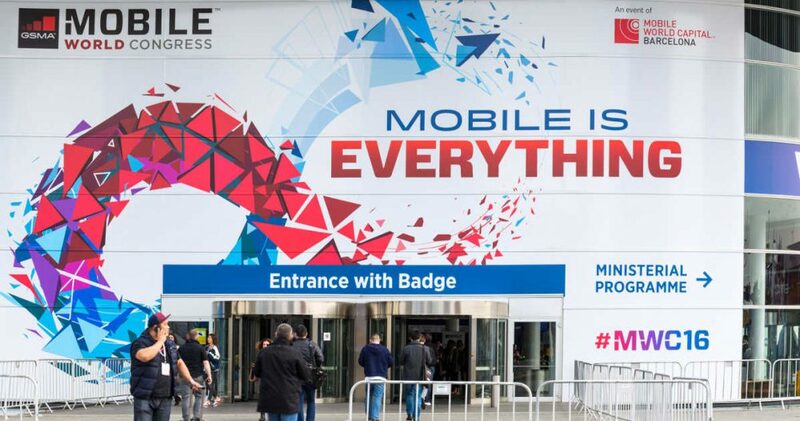 This is so because, as the GSMA slogan for 2016 announced, “Mobile is Everything.” Industries which increasingly depend on mobile communications, such as automobiles and finance, were well represented amongst panelists and attendees in Barcelona. The mobile industry 3GPP technologies (GSMA, WCDMA, LTE and in the future 5G) are at the center of a digital revolution connecting humanity and, eventually, all things. Last Thursday, as I walked out of the Fira Gran Via, where the congress took place, I ran into the Chairman of the GSMA, Jon Fredrik Baksaas. We agreed #MWC16 showed an industry “strangely satisfied” (my words). The challenges, however, are enormous. The digital industry (Amazon, Apple, Facebook, Google) has clearly set the bar high by essentially dominating the cloud (where operators lost an opportunity). Smartphones and other devices are now largely out of operators’ control because this was taken away by Android and IoS. Even what were the two core elements of operators’ revenues before wireless broadband, voice and SMS, have become digital features served over the top for free by third parties. The operators’ response has been called the “digital telco,” an essential transformation but one which is taking place at slower pace than needed. The search for new sources of revenue has achieved mixed results. True, mobile operators are becoming key players in fintech, expanding digital inclusion which is fantastic, stressing the enormous social impact of the industry. Conversely, the Internet of Things has been a buzz word at MWC for at least two years now but revenues from IoT have been elusive so far, even though it promises much. While not exactly a new technology, augmented or virtual reality has a great potential from medicine to education to gaming and seems now ready for prime time, but it is not going to be a big new profit center for operators themselves. In spite of this mixed picture, there is something robust about the role of providing broadband connectivity which is sustaining the telecom industry, allowing telecom revenues to find sustainability at the global level in spite of wide variations across nations and operators. The next battle ground between mobile operators and digital players was clearly demarcated by the new Director General of GSMA, Mats Granryd, who wears a button on his suit saying “Mobile Connect.” Having missed the boat on other digital technology trends, mobile operators are now focused on digital identity over smartphones as a secure form of authentication for all types of digital access. Via identity, operators hope to find the keys to the digital world. On the very first day at T-Mobile, I remember sitting there, and as I was doing interviews I thought about this company becoming the complete opposite of the other carriers in this industry, becoming the Un-carrier. Un-carrier was an attitude and a culture and a behavior, and it’s an underpinning of who we are, but then the moves started to get labeled Un-carrier as well.